Showcasing the true North strong and fierce, one drag king or queen at a time. Join CBC Arts for a free night of charisma, uniqueness, nerve and talent as we launch the second season of Canada’s a Drag. After sashaying its way through a wildly popular first season, CBC Arts docuseries Canada’s a Drag returns with an expanded 12 episode second season that highlights a diverse array of drag queens and kings from coast to coast. 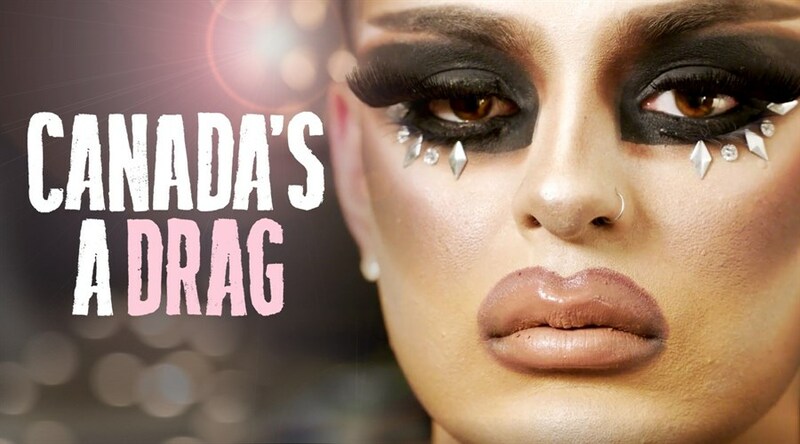 From Kelowna's Jenna Telz to Calgary's Duke Carson to Toronto’s Tynomi Banks, the series continues make clear that drag is as Canadian as poutine or hockey - just a whole lot more fabulous. Preview several new episodes before the entire season drops on CBC Gem on February 13th, and then join host Petra Knegtikova (aka Canada’s a Drag producer Peter Knegt) as she spills the tea with a few very special guests - some of whom might just stick around and put on a show.